AD with over 10 years of experience. Some of my works have won awards and been featured on news sites like Mashable, Gizmodo and Engadget among others. During the course of over 200 projects I've had the honour of working with some amazing brands and people like Walmart, Sendspace and Alexis Ohanian (co-founder of Reddit) to name a few. I focus on digital products. User-interfaces, experiences and business needs. Every now and then I also launch my own projects. Co-created FontFit - A web app that enables you to test fonts on a live website. ProductHunt's #1 of the day with 931+ upvotes. 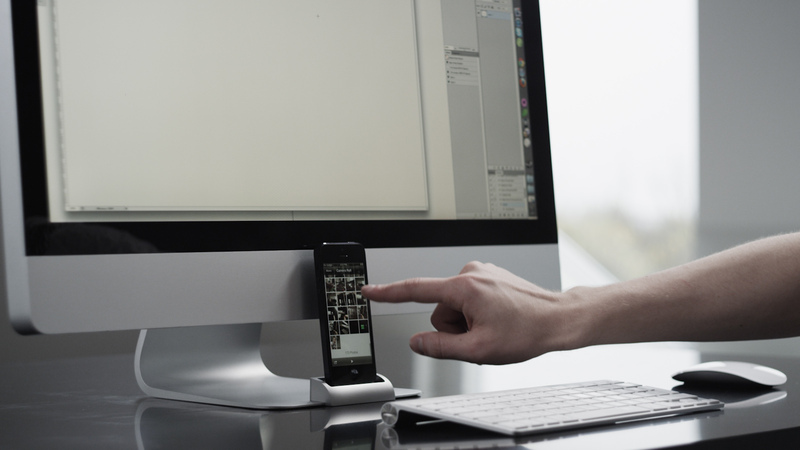 Co-founded OCDesk and raised $107k on Kickstarter for our first product, a minimal iPhone dock for iMac. See extensive case study of the work involved. Branding, web design & development, marketing, video, product design.